Every day we set out to build sails that are better than any that have come before them. We evolve, tinker, test, question without compromise. In the end, we inevitably end up with something that is bigger than the sum of its parts. A NeilPryde feeling—where you just know when it's right. The first time you experience a NeilPryde sail you will notice its distinctive sense of purpose. 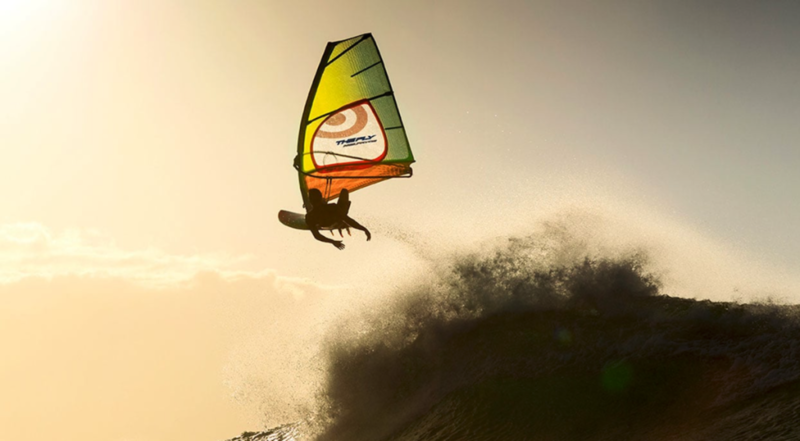 Every component, every technical advancement is there to make you faster, lighter, more nimble. Experience the pure, unrestrained thrill of what thousands of hours of design, testing and 40 years of sail building knowledge can provide. 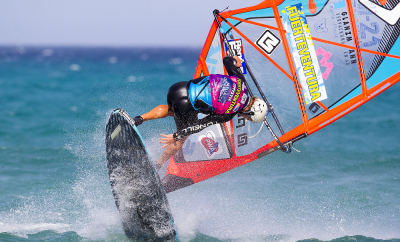 Windsurfing 2016: Es gibt keinen Sport wie diesen. Hier kommt der wohl stylischste Windsurf-Clip des Jahres. Ok. Es ist ein Promo-Video – aber dafür ein verdammt gutes! 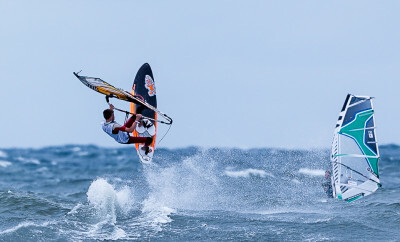 Neben Action vom 22-fachen Windsurf-Weltmeister Antoine Albeau gibt es auch eine Menge verdammt guter Moves vom Rest des Teams inklusive des Deutschen Wave-Hotshots Leon Jamaer zu sehen. Der Clip klingt mit einem entspannten After-Surf-Barbecue aus – so wie es sein sollte! ← Previous Story Supremesurf Big Days: Sturm auf der Ostsee!